A big welcome back to everybody and we look forward to an exciting 2019. This Wednesday, 6th class will commence swimming lessons for 6 weeks. 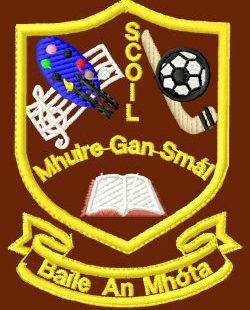 All classes from Senior Infants to Sixth class will continue to visit our local library on a fortnightly basis from this week. Next Monday (14th), GAA coaching will continue for 5th and 6th class from 2pm. Next Tuesday (15th), GAA coach Pat Kilcoyne will re-commence GAA coaching for all classes.